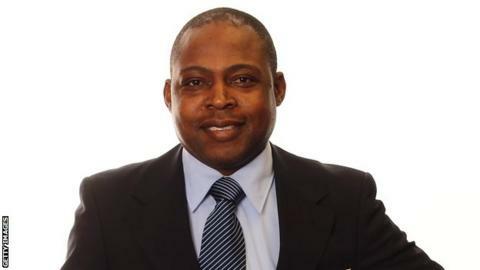 Fifa said in a statement it had been investigating the 54-year-old since February 2017 “focused principally on benefits that Mr Bwalya had received from Mr Bin Hammam”. Bwalya has also been fined 100,000 Swiss francs ($100,600, £78,900). In 1988, Bwalya was voted African Player of the Year by Caf and later went on to be coach of the Zambia national team. The Qatari has denied any wrongdoing.